We are proud and humbled to be chosen by over 150 of Calgary’s best restaurants, bars, pubs and clubs as their liquor supplier. Over 5,000 products readily available at our 30,000 sq ft warehouse. Prompt delivery within Calgary and area. Commercial pricing and multiple payment plans. An experienced, knowledgeable and dedicated warehouse and delivery team. We offer a variety of options for your special occasion and corporate giving needs. 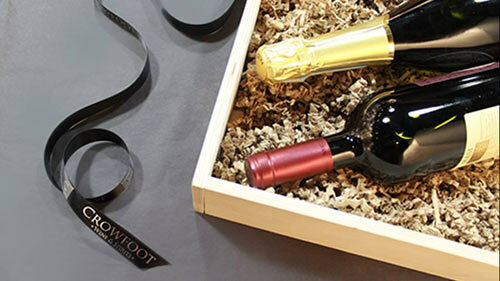 Customizable wine, spirits, or beer Gift Baskets to suit any budget, palate, and occasion. A vast selection of barware, decanters, glassware, aerators and novelty items. For orders contact your local store. 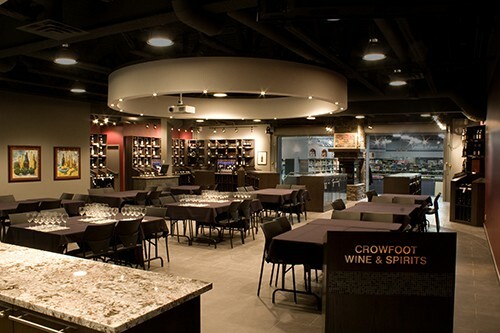 Private tastings are available at our Signature Location in Crowfoot. A dedicated event space seats up to 60 people or can accommodate 150 standing room. Contact us for details and pricing. We want your event to be memorable, so let us take the guess work out of ordering wines, spirits and beer. Special order of non-stocked items at no additional cost. 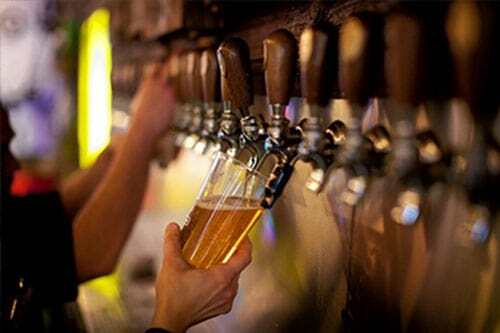 A fantastic selection of wines, spirits and beer to suit every palate. 12 great locations around the city for your convenience. Competitive prices with a tiered discount pricing structure for orders $1,000 – $5,000+. Delivery (minimum charges may apply). For a detailed price quote please contact your preferred location. A 10% restocking fee will be applied on returns that are 50% or more of the initial order. Quantities are based on 750 ML bottles, six drinks per person on an average duration of a six hour function.